KRAAM - Reviving Body Wash ( Orange & Cedarwood ) 290 ml. 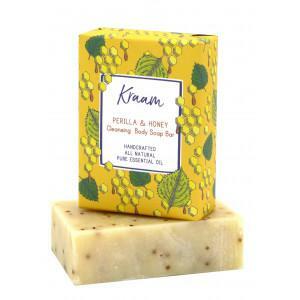 KRAAM - Refreshing Body Wash ( Lemon & Peppermint ) 290 ml. 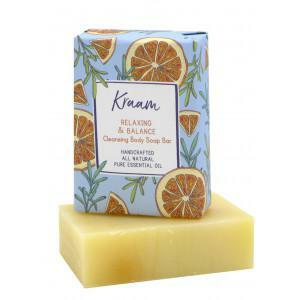 KRAAM - Relaxing Body Wash ( Lavender & Lemongrass ) 290 ml. 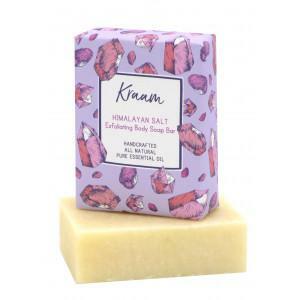 KRAAM Relaxing Body Lotion ( Lavender&Lemongrass ) 290 ml. KRAAM Reviving Body Lotion ( Orange & Cedarwood ) 290 ml. KRAAM Refreshing Body Lotion ( Lemon & Peppermint ) 290 ml.